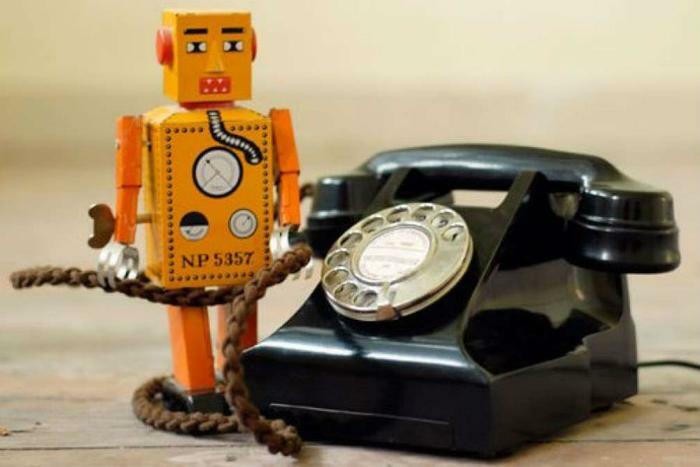 The Federal Trade Commission (FTC) filed suit on Tuesday hoping to shut down two robocall operations that were purportedly responsible for nearly half of all unauthorized robocalls. Regulators charge the companies of using the calls to hawk auto warranties, home security systems, credit cards, I.R.S. tax remedies, and more. The FTC filed the charges on the basis of the agency’s Telemarketing Sales Rule (TSR), which considers any telemarketing robocall illegal. In its lawsuit, the Commission focuses on TelWeb, a company it calls "a one-stop-shop for illegal telemarketers." TelWeb’s technology was so widespread in the telemarketing community that it was used to dial illegal calls at issue in at least eight other FTC lawsuits. The FTC contends that, via TelWeb, more than one billion illegal robocalls were placed annually, with at least 64 million of the calls using "neighbor spoofing," a technique which fakes a person’s caller ID to make it look like the calls are coming from the consumer’s local area code. The volume of robocalls calls continues to grow. Robo-stopping app creator YouMail estimates robocalls reached 4.06 billion in May, a new record. Complaints to federal regulators also continue to grow exponentially. According to the FTC, its Do Not Call List registered 4.5 million complaints about robocalls in 2017, up nearly 2 million from the year before. The FTC’s lawsuit may be a response to consumers who want to see more in the agency’s line of defense. When the FTC proposed new robocall rules this past February, a coalition of consumer groups claimed the agency’s rules don't go far enough. In comments filed with the FTC by the National Consumer Law Center, Consumers Union, the Consumer Federation of America, Consumer Action, National Association of Consumer Advocates, and Public Citizen, the groups argue that the proposed rule is already behind the curve. Undaunted by naysayers, the FTC is moving forward aggressively, robo-slashing sword in hand. "This case shows that the FTC will keep using every tool it has to fight illegal robocalls," said Bureau of Consumer Protection Director Andrew Smith. "We will go after not only robocallers, but also companies -- like these -- who give robocallers the platform and tools to deceive the public and violate the law."